Accepting and celebrating who you are today, instead of waiting for that something to change before allowing yourself to be whatever you are seeking. We believe you already have the resources within you to deal with whatever comes up in your life. 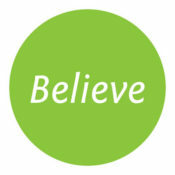 We can help you to believe in yourself, to think differently and to see the possibilities. Creating space and taking time to pause, to reflect on how you think and feel and to really notice what’s happening around you. 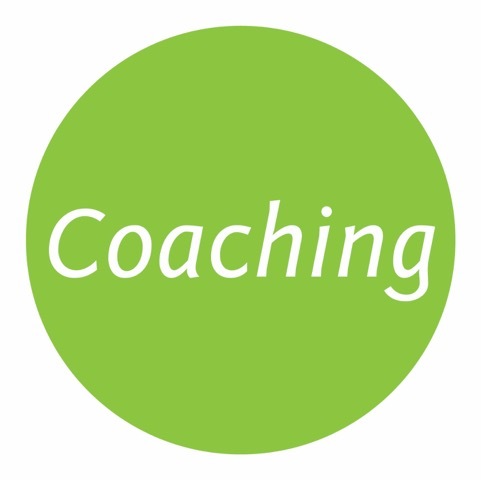 Coaching for individuals, businesses and groups. 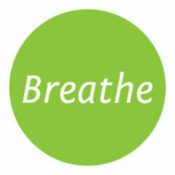 Having your mind move on an issue, task or situation and taking steps to help you navigate your way through. Bringing you workshops, on-line sessions, meetings, events and one-to-one support. All designed to nourish your mental well-being and help you feel good. 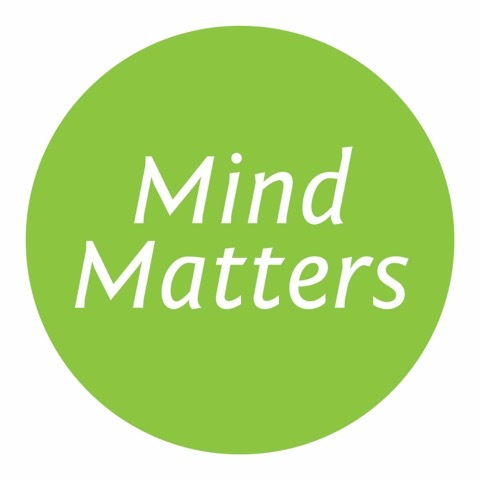 Our 3B Mind Matters Model supports your mental well-being, helping you discover a more resourceful state. For organisations, employees and individuals . 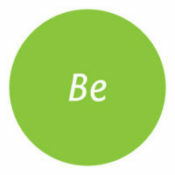 Listen to our latest musings on how to bring the 3B’s into your life and work. Regular reflections on our own journey and what’s happening here at 3B. Claire is a brilliant coach, trainer, NLP practitioner and hypnotherapist who loves to see people achieving their goals. She brings a unique energy and enthusiasm to every situation and is skilled at stepping into others’ shoes to see where they are coming from. Claire cares passionately about delivering quality training and about enabling others to do so. Her aim is to help switch on that lightbulb within everyone; asking key questions to facilitate really effective problem solving. Claire genuinely cares about people and wants to see them succeed. This completely authentic approach means she is strong at building sustainable relationships, whether working one-to-one or with groups and teams; supporting people to connect and collaborate and advocating positivity and praise through acknowledgement and sharing good things. Her expertise and experience spans across the Public, Private and Voluntary sectors; including working as a specialist consultant for the ILM’s Coaching and Mentoring qualifications and as an advisor for the development of a European quality assurance system for vocational training. 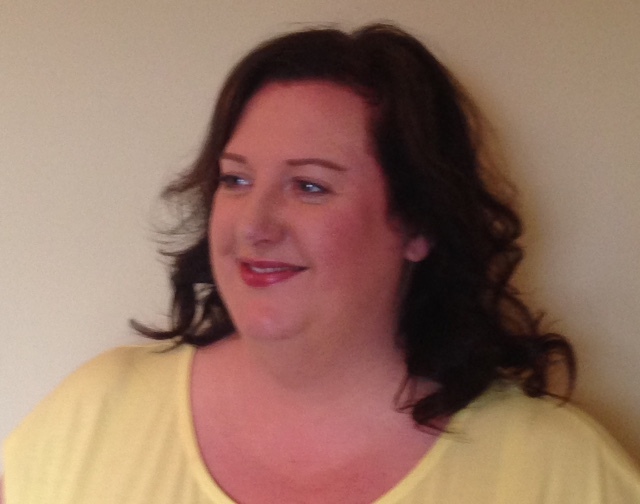 Claire gets a buzz from supporting people to feel happier within themselves, aspiring for everyone she works with to become truly assertive and be able to love their life and work. Read more about Claire on LinkedIn. Sue is an excellent coach, trainer and facilitator who cares deeply about supporting people to feel good about life and work. She immediately puts people at ease and is brilliant at creating positive, encouraging spaces for people to think, reflect, share and learn. Whether working with individuals or groups, Sue meets people where they are at, asking insightful and sometimes challenging questions. She is a fab facilitator who really listens and is very aware of peoples’ needs, adapting sessions to respond to any emerging issues. Her experience is wide ranging, and includes designing and delivering quality training programmes and specialist qualifications for the Voluntary and Community sector. 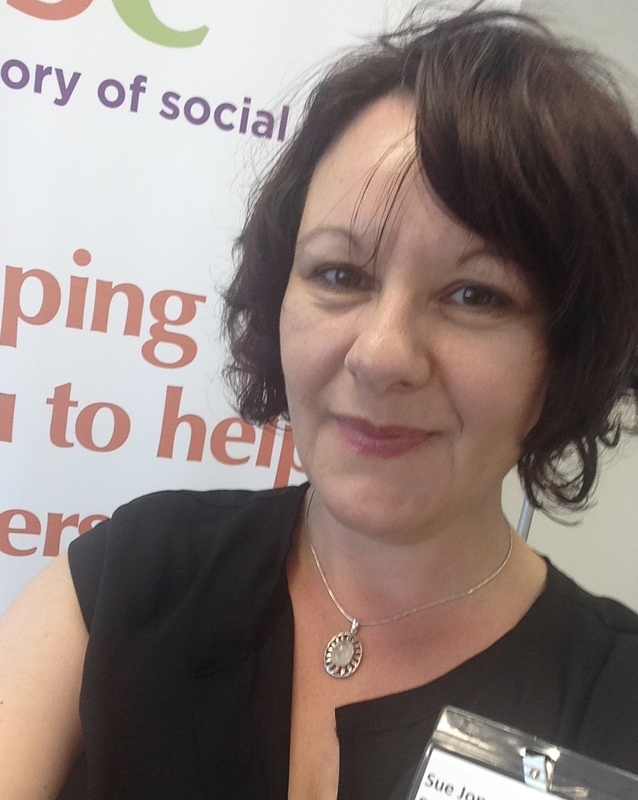 Sue has worked with individuals and organisations locally, regionally and nationally in the UK and overseas. She is a strong advocate of being able to transfer learning to the workplace by grounding training in reality, always aiming to bring models and theories to life. Sue is supportive, skilled, open and knowledgeable and is committed to enabling people to discover what really makes them shine. Read more about Sue on LinkedIn. Working with Sue in the 1-1 sessions has brought my confidence and motivation within my role along immensely. She was there to give guidance but more to listen and help me realise my potential and draw out the skills and knowledge I had hiding behind my uncertainty. I believe my decision making has improved, along with my management of people and their diverse personalities. Also, for the most part I find when I am attending the coaching sessions I am able to prioritise better and take time to reflect and plan. I feel that professionally I have grown dramatically, I have had comments from colleagues and Managers as they have seen a real difference in my performance. And personally, all my friends and family know about Sue, and how much I enjoy having her as my mentor! She truly brings the best out in me!